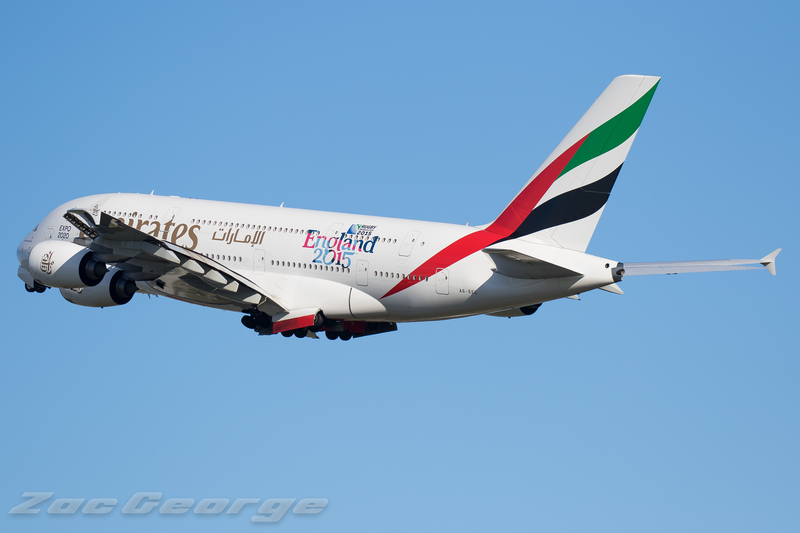 Emirates CEO Tim Clark has recently been in Sydney for the last few days discussing possible future expansions and upgrades for Australian services. One of the most interesting things Mr. Clark said was that he wants every Emirates flight to Australia to be operated by A380’s. The airline is also considering services to Cairns or Darwin but first wants to upgrade existing routes to A380’s. “At the moment it is about up-gauging. There are other points that could be of interest to us later on with perhaps a twin (engine plane) but we are not there yet,” he said. This announcement and future plan doesn’t surprise me at all considering the growth of the Middle Eastern services to Australia. Previous Previous post: WOW – Airbus Have Just Passed 10,000 Aircraft Deliveries!